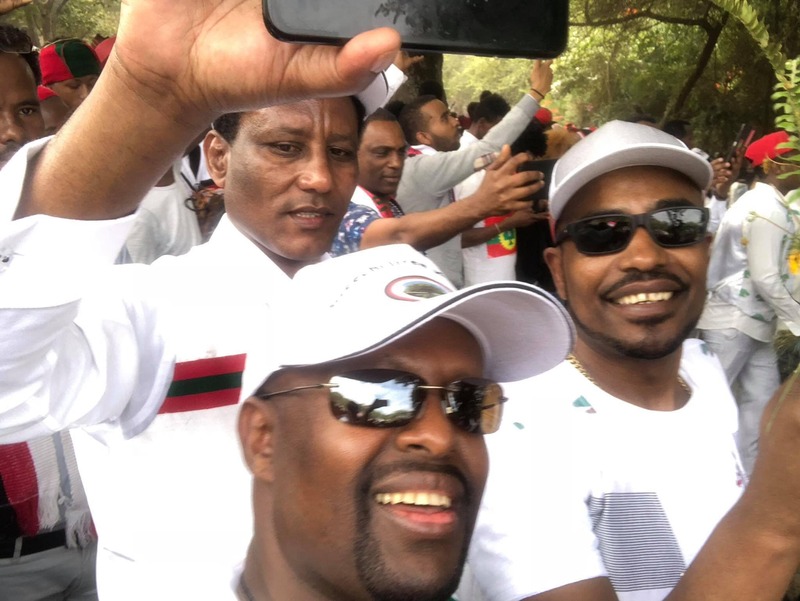 (Addis Ababa October 01/10/2018) Oromo members of the diaspora community in Australia have expressed their delight in taking part at the Irreecha festival held yesterday after many years. The diasporas, who have been living abroad from 10-25 years abroad, said it is a blessing to celebrate the festival with fellow countrymen. 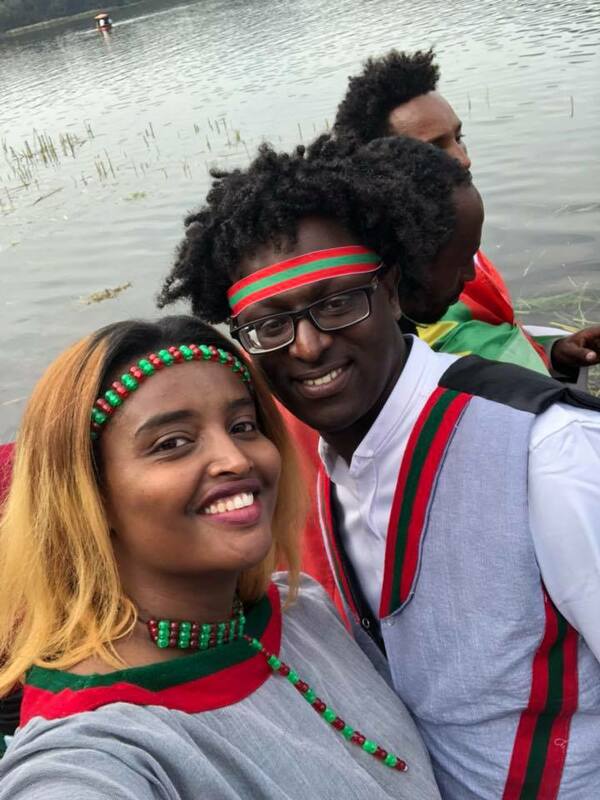 Among them, Ejeta Uma said he has been living in Australia for 25 years and could not visit the country due to fear of political persecution by the government. 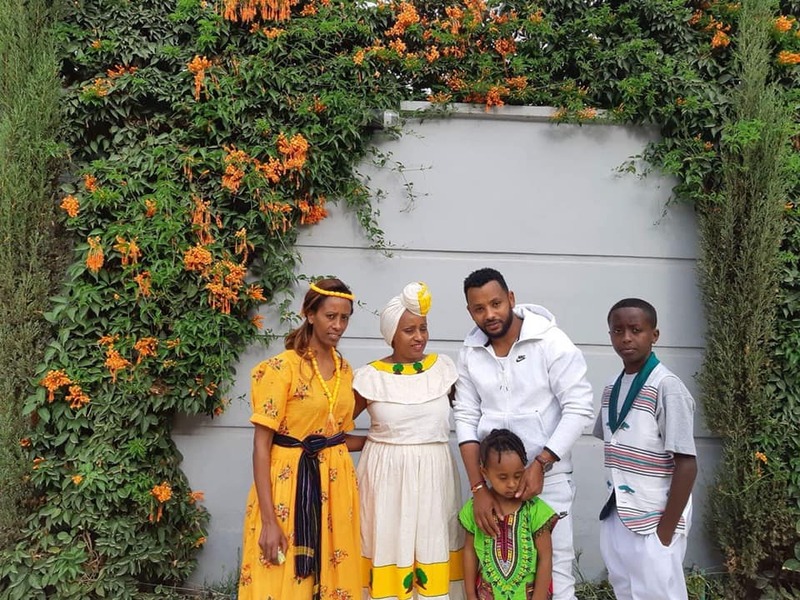 Following the recent call of Prime Minister Abiy and witnessing the progress in the political sphere, however, he came back to visit his homeland. “I always wished to celebrate Irrecha. I had nostalgia for the traditional songs and the different cultural attire. Now, my dream is fulfilled and I am extremely happy”, Ejeta added. 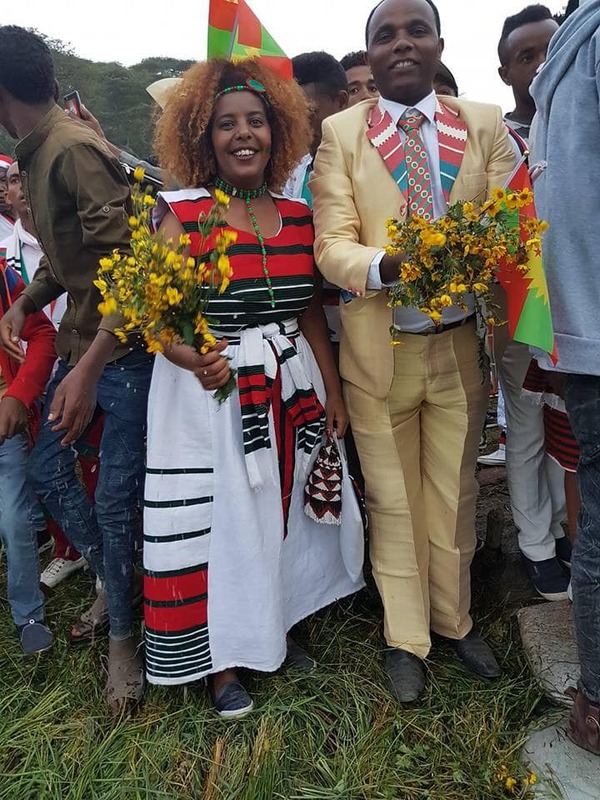 According to him, the Oromo community living in Australia has come and celebrated the occasion in the presence of various ambassadors and government officials. He noted that the community should protect their cultural festival and the government needs to expand and make the shores where Irrecha festival is celebrated safe and comfortable to the celebrants. 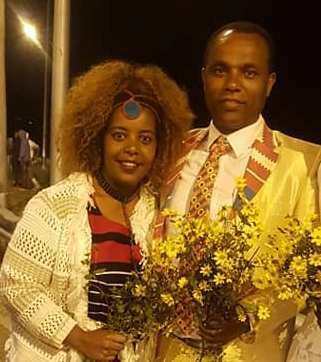 Gemechu Feyera is also from Australia but has been participating in the festival for 14 years. He was fascinated by the discipline of the large gathering and the performance of the participants attending the celebration. “Irreecha depicts our unity to the nations, nationalities and peoples of this country as well as the world”, he pointed out. Posted on October 2, 2018, in News. Bookmark the permalink. Leave a comment.